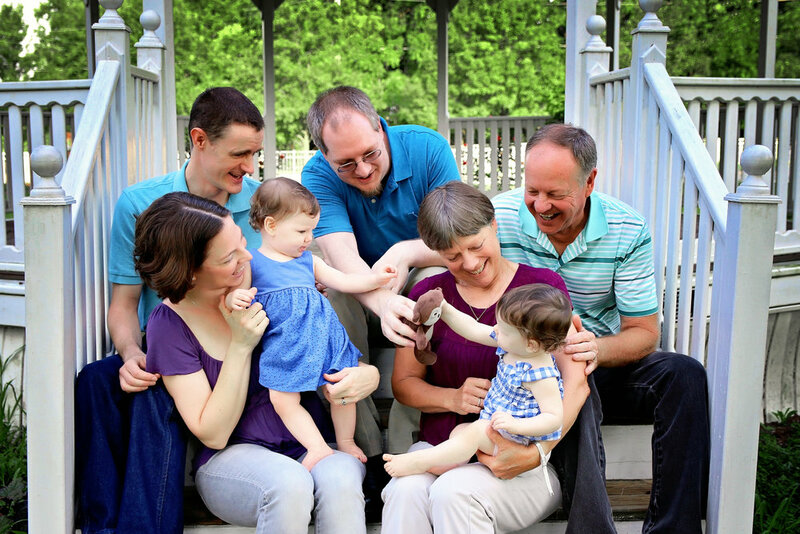 Doing extended family sessions is one of my favorite things. 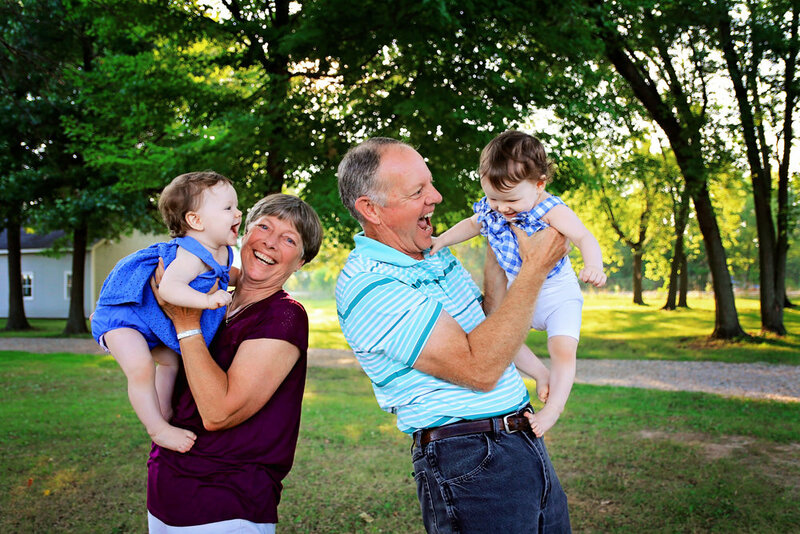 I absolutely love photos with grandparents involved! 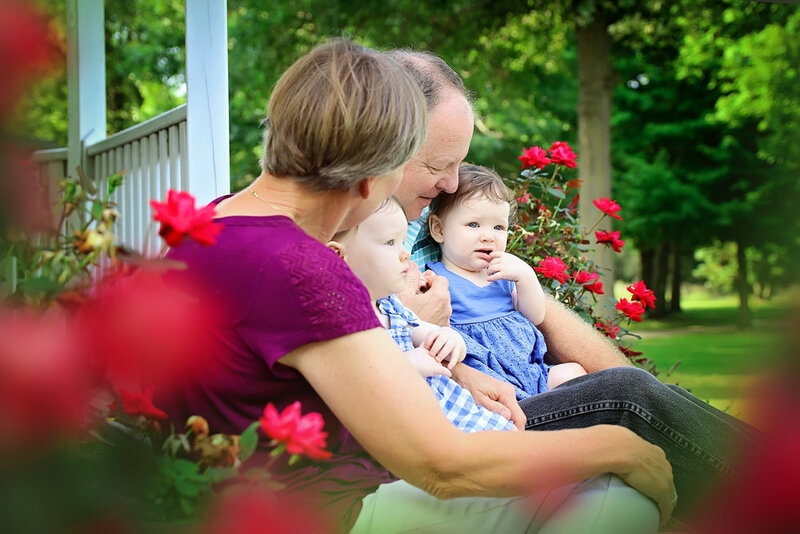 One thing that I lack in my personal life is many photos with my own grandparents, so being able to give these wonderful memories to families is something that I just absolutely love. This was the earliest session I have ever done at 8 am. I was a little worried beforehand because I am used to evenings, but I am thinking morning sessions might be a new thing! It was a perfect day for it! And the location was beautiful! Lindsay and I had been talking and planning the session over the course of the summer, and it was so nice getting to spend time with such a wonderful family. This was even more special because with the family living in Georgia, Tennessee, and Michigan, these photos are a way of being together even when living far apart. "...BUT I ONLY WANT DIGITAL FILES..."